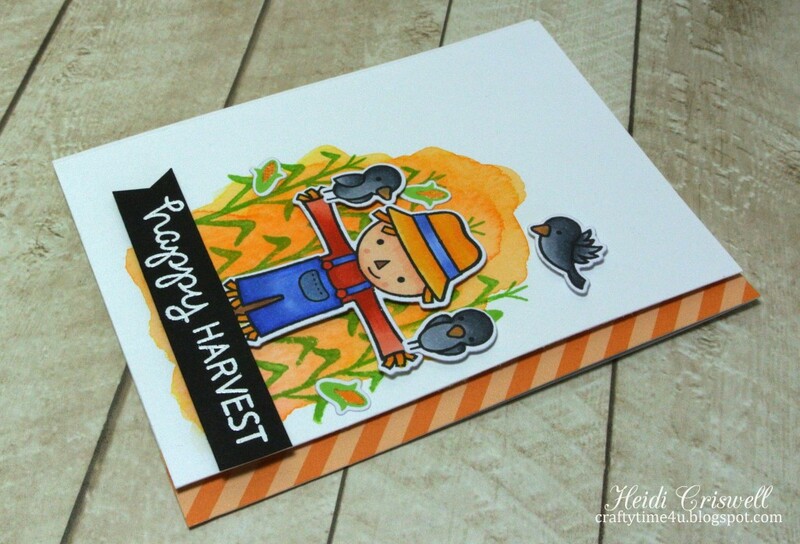 Crafty Time 4U: Happy Harvest Featuring New Lawn Fawn! 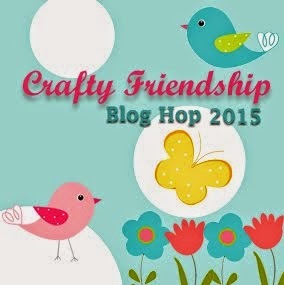 Hello everybody, welcome back to the Crafty Time 4U, I hope you are having a great week! One of the prettiest time of the year is approaching: fall! I love the look of fall, the beautiful foliage, the pumpkins, the apples, and the crisp air. 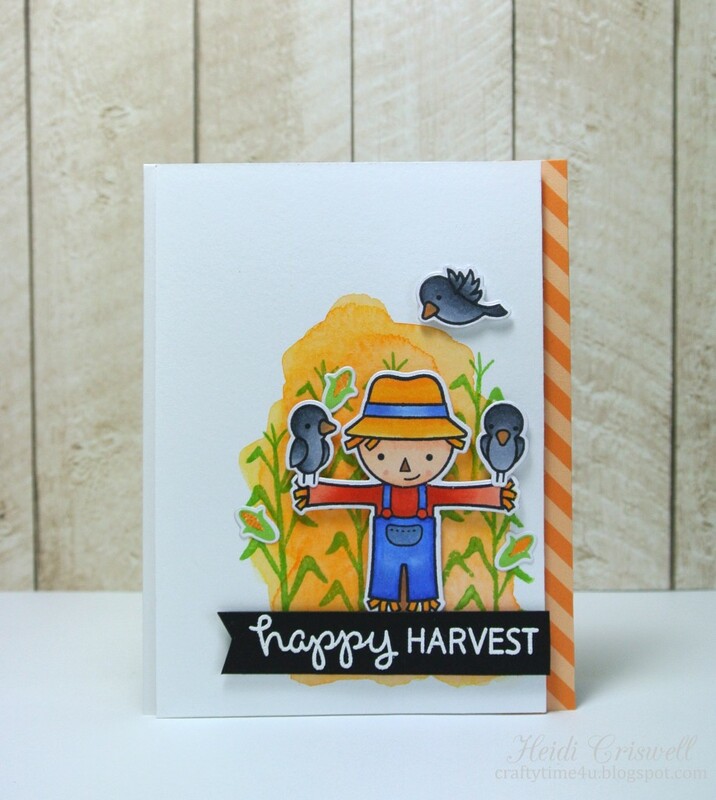 So to welcome this coming season I made a card to wish everyone a happy harvest, especially to my husband, who will be harvesting his corn crop. Today I'm at the Marker POP blog sharing with you this card, using the the brand new "Happy harvest" stamp set by Lawn Fawn. 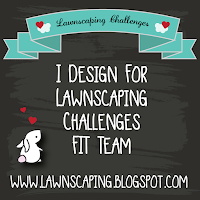 I love the new new Lawn Fawn collection, there is something for everybody, so don't forget to check it out! 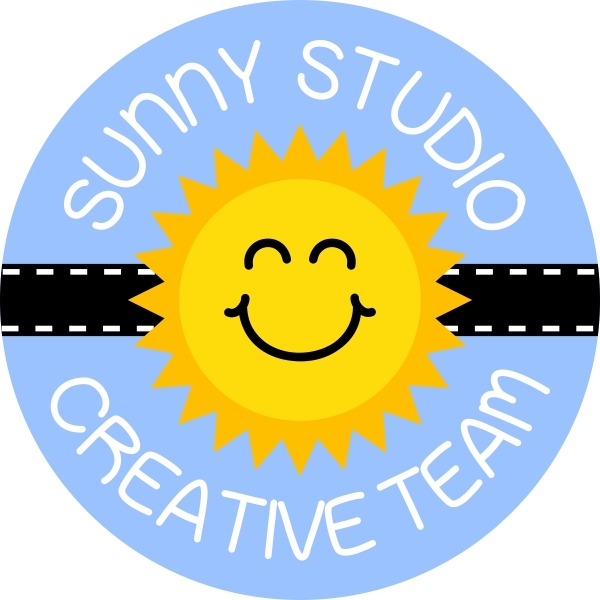 Let me show you the card and I will be telling you a little bit more about it. I used Zig clear brush markers to created a water color wash to set my little fall scene. 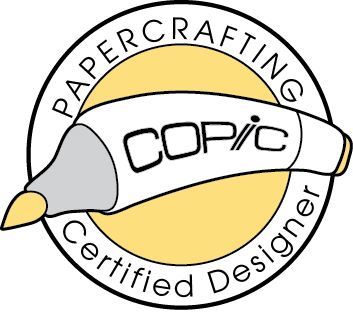 , then I used the corn stock stamp to stamp directly over the water colored background. The Zigs that I used were, 52 bright yellow, and 070 Orange. I cut a striped of Let's polka in the dark orange paper, and I adhered to the side of the card base. I stamped the sentiment on black card stock, added white embossed powder and heat it. I cut it on a banner style and added to the front of the card. 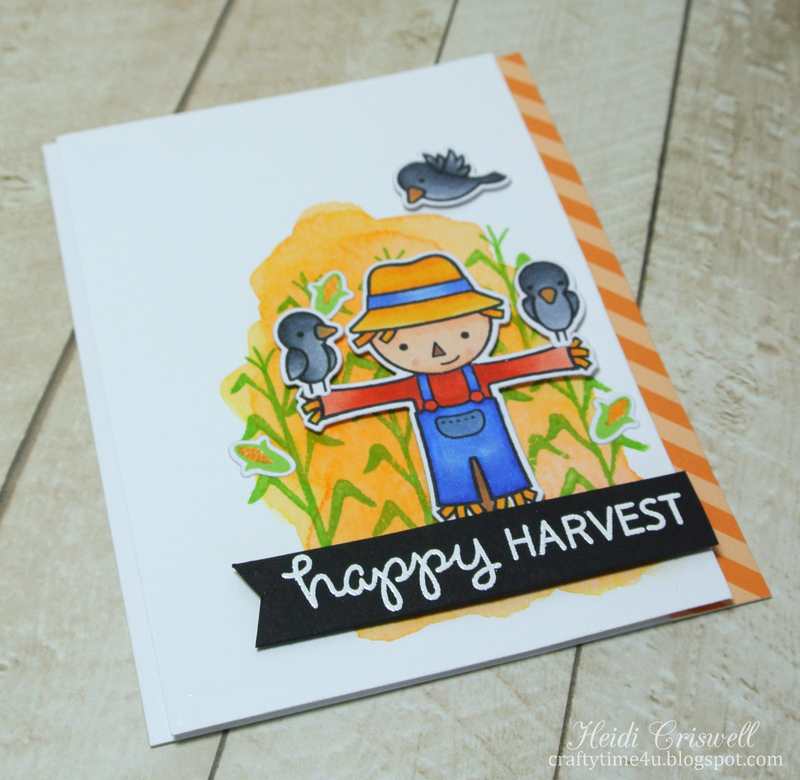 I hope you enjoyed this card featuring the new "Happy Harvest" by Lawn Fawn, all the supplies are listed and linked below. Lawn Fawn Let's Polka In The Dark Paper Collection Pack 12" x 12"
Thank you so much Mendi, so glad you liked it! Have a lovely day! thanks so much Shannon! Have a great weekend! What can I say? 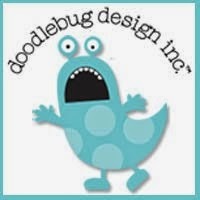 This is just absolutely adorable and you designed it beautifully! Haha you're so sweet Ka! Have a great weekend! Beautiful card!! Love your coloring as always!!!! Aww, thanks Yvonne! have a lovely weekend! Thanks Theresa! I hope you are having a nice holiday weekend! The watercolor wash is fantastic! Love this!